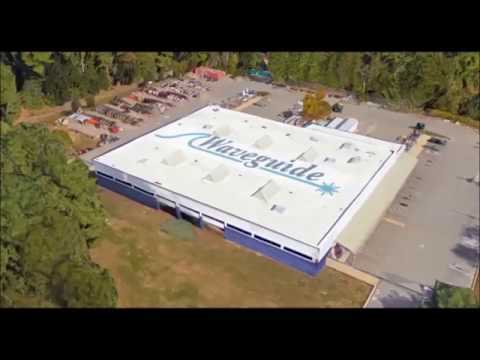 Laborer- Underground Construction Division, Nashua NH - Waveguide, Inc.
Waveguide Inc, based in Nashua NH is a design build telecommunications construction company, handles work throughout New England, New York and beyond on a daily basis. Due to company growth, we are looking to add to our UNDERGROUND DEPARTMENT in New Hampshire that will assist with the digging and trenching in the Boston area. However, travel should be expected as the needs of our customers evolve. We are looking for entry-level labor as well as experienced underground crews. These are full time jobs that offer full benefits, 401(k) and profit sharing. Overtime should be expected as digging permits are often only given on weekends or off hours. This is a 40+ hour a week job.